The Clinton County, Ohio Port Authority is a special purpose government formed by the Clinton County Commissioners in 2004. A Port Authority structure is often used to operate transportation infrastructure and lead the way for economic development. Port Authorities can own land, operate shipping terminals, airports and railroads. Governed by an all-volunteer board appointed by the Clinton County Commissioners, the Board members of the Clinton County Port Authority serve four-year terms. 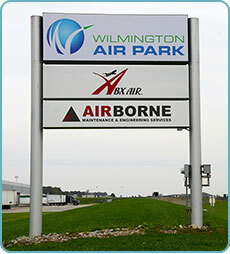 In June of 2010, the Clinton County, Ohio Port Authority took ownership of the Wilmington Air Park. It now operates and manages over 1,900 acres surrounding the two-runway, fully functional Part 139 airport. 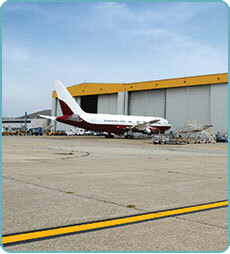 Nearly 3 million square feet of office, warehouse and hangar space are included in the airport property. Several tenants have their headquarters at the Wilmington Air Park and additional groups use the airport facilities for events and flying exercises. 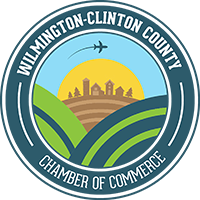 Regular meetings of the Clinton County Port Authority are held on the second Thursday of each month at the Wilmington Air Park at 9 a.m. (unless otherwise publicized). Proper ID is required to gain access to the Air Park.